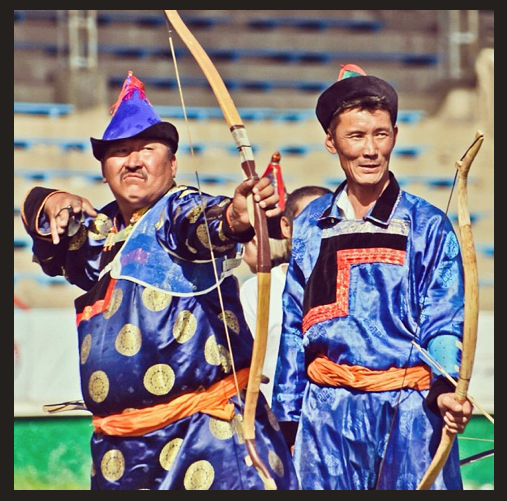 This group known as “Nongjiya” are Buryats from Inner Mongolia, an area known to them as Shenehen. 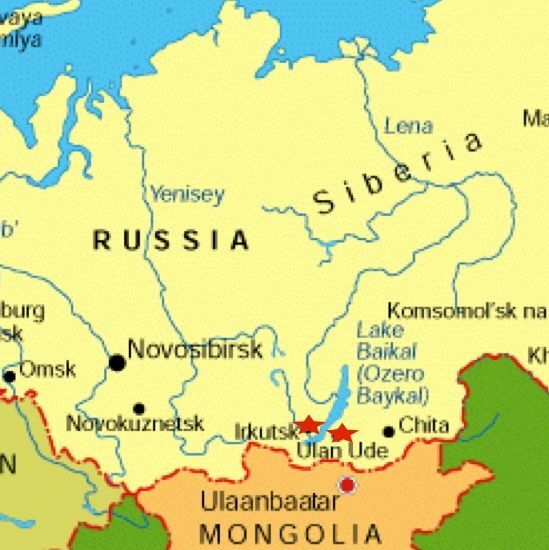 Their people escaped Russia during the Civil War (1917 – 1921), or during Stalin’s repressions. (1930’s) I recognize a couple of the songs, as I have heard them here in Buryatia. There style is a bit different, and their clothing, although obviously Buryat is darker than anything I have seen in the Lake Baikal area. Buryat woman can really sing in a very high clear voice, I have never heard anything quite like it anywhere else. I do not know anything about the performance, accept that it is somewhere in China.